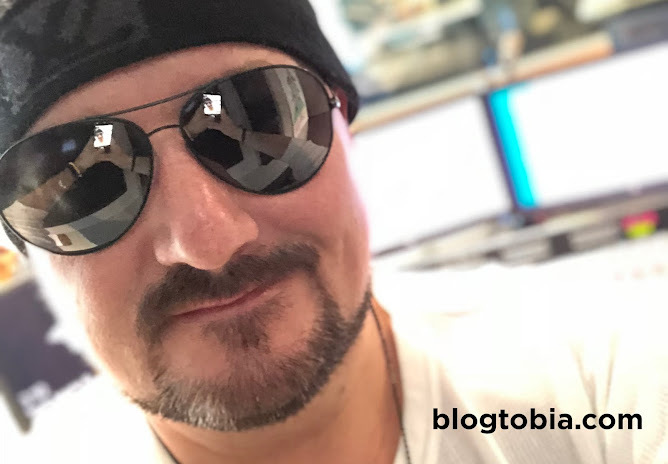 Welcome... to Blogtobia. : OBAMA CLINTON CAPTION CONTEST: Caption THIS photo! OBAMA CLINTON CAPTION CONTEST: Caption THIS photo! 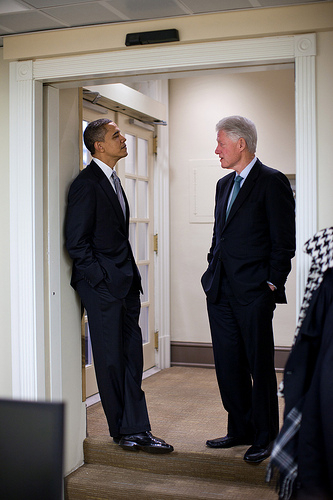 Late night caption contest... What do YOU think Barack Obama is hearing/learning/being told from BILL CLINTON? !